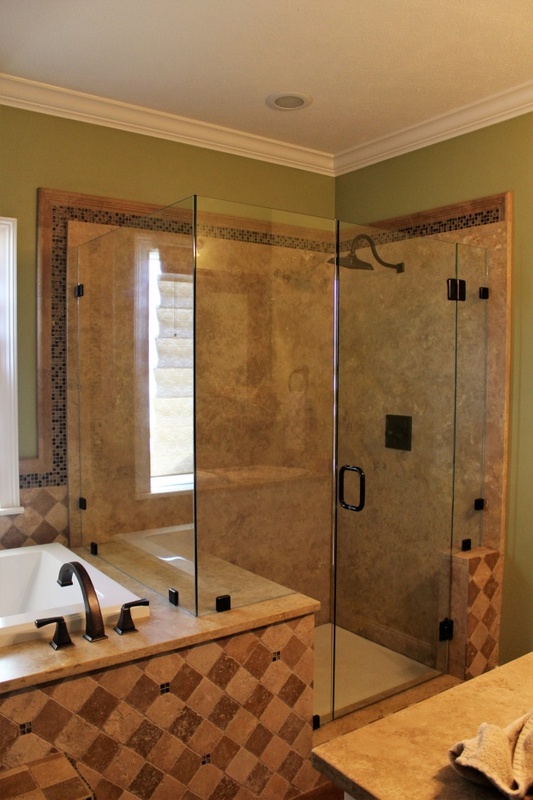 Jackson, MS Custom Mirrors | Quality Glass Inc. | Quality Glass Inc. If you’ve been looking to add a mirror to your living space, then you’re in luck: Quality Glass Inc. can handle the entire process for you from beginning to end. Installing a mirror can be a daunting task, especially if you have never done so before. 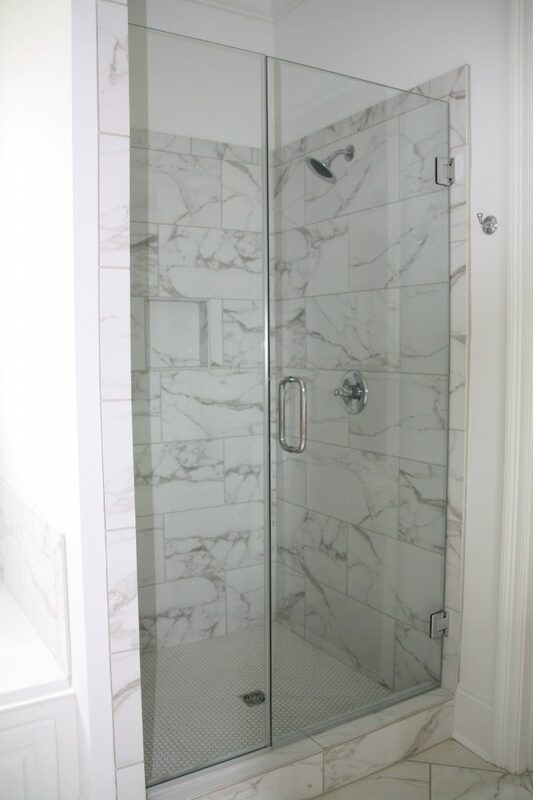 Choosing a professional glass installation company like ours is the safest way to go and helps ensure the best results. ● Beveled mirrors: A beveled mirror is one on which the edges have been cut at an angle and polished to create the look of having a framed edge. As a result, the mirror is thinner at the edges, and the beveled edges also reflect light in an attractive way. The width of the beveled edges can vary from mirror to mirror, which creates different effects. ● Vanity mirrors: These mirrors are installed over a bathroom sink. You have a lot of options when it comes to choosing a vanity mirror, but most interior designers will tell you that the mirror should not be wider than the vanity itself — the mirror should be either the same width or smaller. Bathroom vanity mirrors often have beveled edges or decorative frames, but many are plain and mounted directly on the wall above the bathroom counter and sink. ● Framed mirrors: Frames give you a world of decor possibilities, and a framed mirror can really bring your bathroom’s look together. Framed mirrors are also good accent pieces in any room of the house because they help the area appear larger and more light. ● Frameless wall mirrors: These mirrors don’t have a frame or beveled edges, but come in many different shapes and sizes. A frameless wall mirror can be a great choice when you want to install a full-length mirror on your bathroom wall or door, for example. ● Decorative mirrors: A decorative mirror can be anything from a mirror with an unusual frame, to a mirror in a unique shape or size. 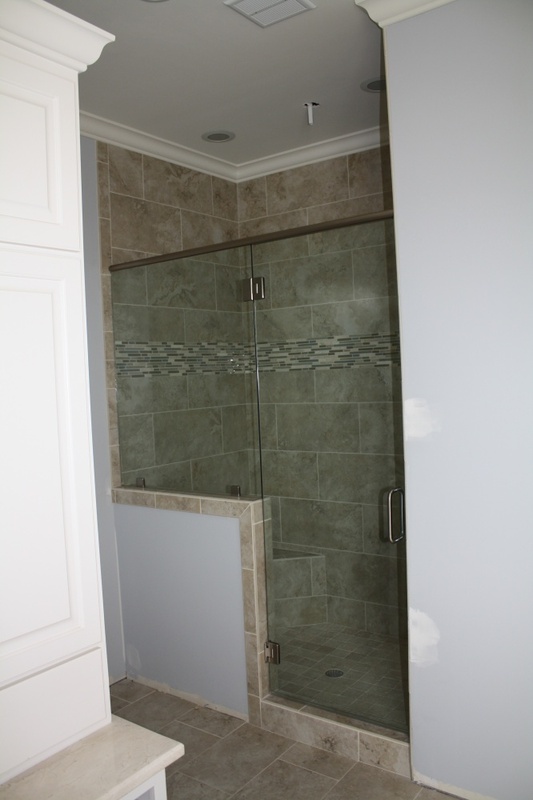 No matter how difficult it looks to install, we can handle the job for you! 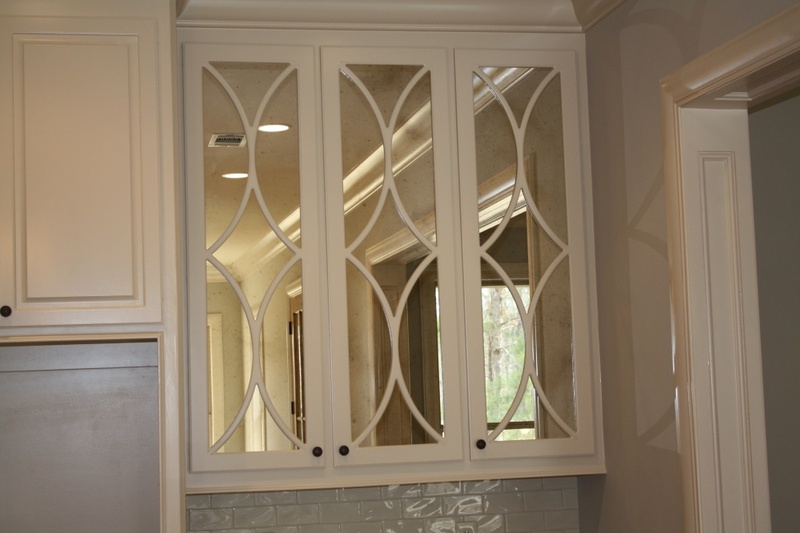 The team at Quality Glass Inc. has performed a huge variety of mirror installations in our many years of business, and we have the tools and expertise to hang your decorative mirrors securely. ● Antique mirrors: Whether your mirror is an actual antique or merely uses an antique design, these types of mirrors require special care during installation. We can make sure that your antique mirror is hung securely and in a way that makes the best use of it as part of the room’s decor. Whether large or small, framed or frameless, hung on hooks or mounted directly on the wall, we can install every type of mirror. We will make sure that your wall mirror is hung both straight and securely, in such a way that it won’t move or fall. We serve both homeowners and business owners in the Jackson area and beyond. 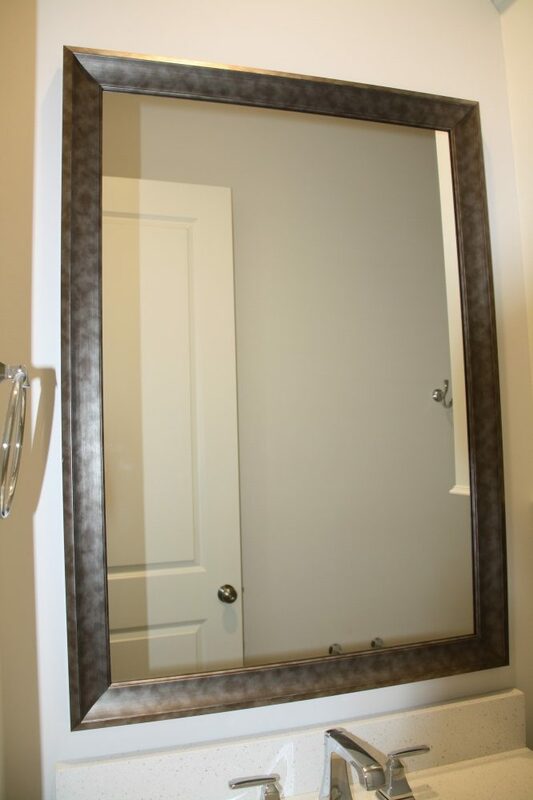 When you need a custom framed mirror hung in your home’s new or remodeled bathroom, or large mirrors installed in the restrooms of your restaurant or other business, we can get the job done quickly, professionally and in a stress-free manner. 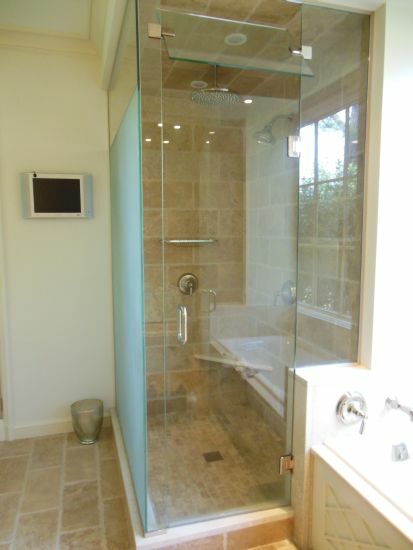 Quality Glass Inc. is one of the best and most reliable glass installation companies in Central Mississippi. We are a 2nd generation family-owned business, and we pride ourselves on providing expert advice for every client. That’s how we can ensure that you get exactly the kind of products you need for the project at hand, and a secure installation that fits your needs as well as the space. If you want to install bathroom mirrors or decorative mirrors in your home or business, it’s best to make sure they are installed in such a way that they are secure and won’t fall and break. Let the experts do the work for you! 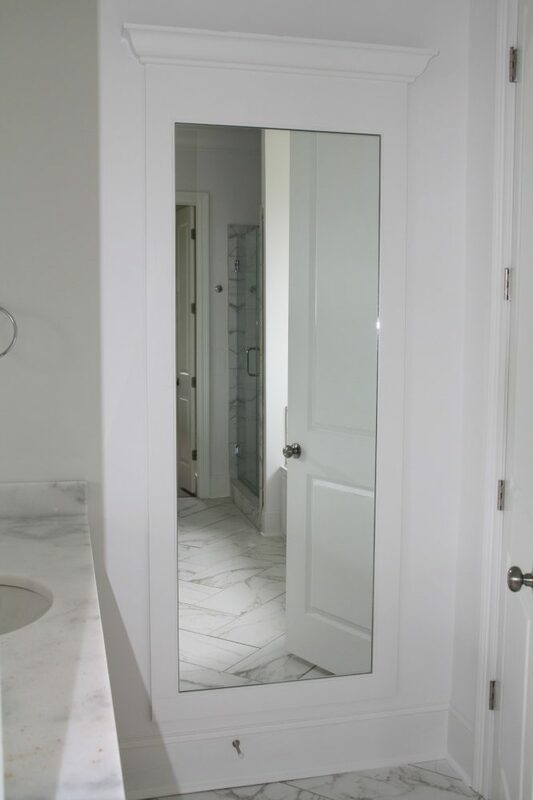 Give Quality Glass Inc. a call today to discuss your wall mirror installation needs and to get a quote. Serving the entire Central Mississippi Region! Copyright © 2015 Quality Glass Inc.